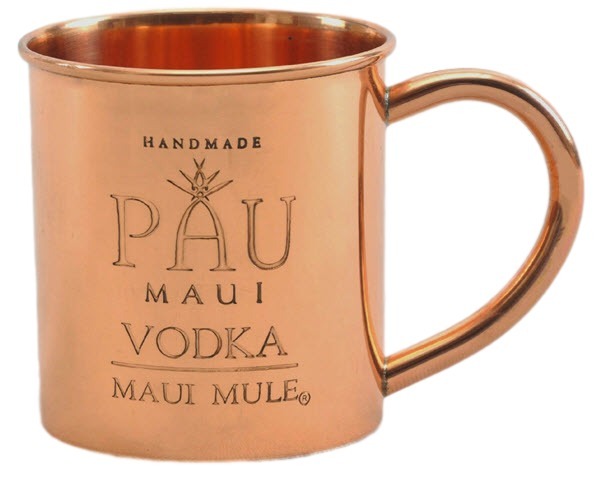 High Quality Engraved Solid Copper Mugs With Your Logo! Various sizes available from 8oz. to 24 oz.